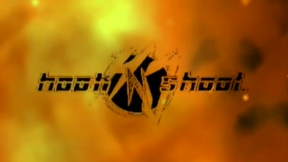 HOOKnSHOOT: Driven from September 16, 2000 in Indiana, USA. Jerry Hackney vs Billy Blair HOOKnSHOOT: Driven Sat, Sep 16, 2000 (2:37) Jerry Hackney vs Billy Blair at HOOKnSHOOT: Driven from September 16, 2000 in Indiana, USA. Joseph Baize vs Georgie Cortez HOOKnSHOOT: Driven Sat, Sep 16, 2000 (3:07) Joseph Baize vs Georgie Cortez at HOOKnSHOOT: Driven from September 16, 2000 in Indiana, USA. Curtis Stout vs Brad Burrick HOOKnSHOOT: Driven Sat, Sep 16, 2000 (1:41) Curtis Stout vs Brad Burrick at HOOKnSHOOT: Driven from September 16, 2000 in Indiana, USA. 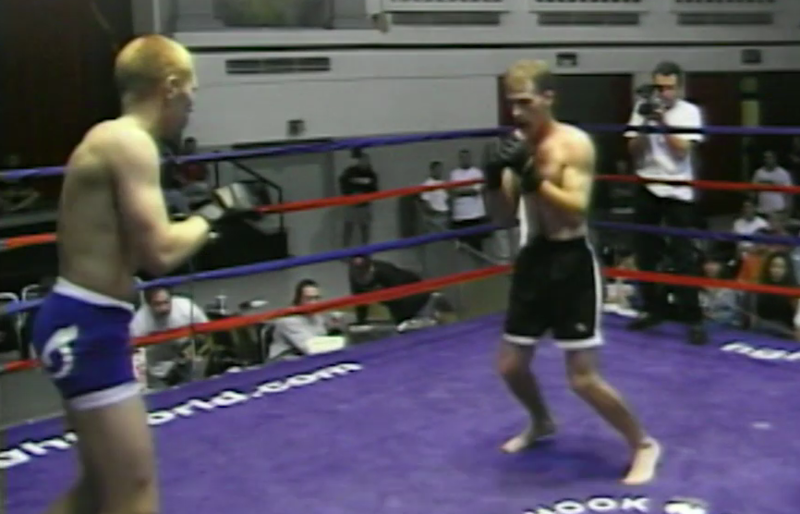 Leigh Remedios vs Eric Acker HOOKnSHOOT: Driven Sat, Sep 16, 2000 (3:12) Leigh Remedios vs Eric Acker at HOOKnSHOOT: Driven from September 16, 2000 in Indiana, USA. Angelo Popofski vs Jose Luis Munoz HOOKnSHOOT: Driven Sat, Sep 16, 2000 (2:09) Angelo Popofski vs Jose Luis Munoz at HOOKnSHOOT: Driven from September 16, 2000 in Indiana, USA. Jeremy Bolt vs Travis Phippen HOOKnSHOOT: Driven Sat, Sep 16, 2000 (10:49) Jeremy Bolt vs Travis Phippen at HOOKnSHOOT: Driven from September 16, 2000 in Indiana, USA. Alex Stiebling vs Kai Hansen HOOKnSHOOT: Driven Sat, Sep 16, 2000 (5:49) Alex Stiebling vs Kai Hansen at HOOKnSHOOT: Driven from September 16, 2000 in Indiana, USA. Ricardo Nogueira vs Jason Buck HOOKnSHOOT: Driven Sat, Sep 16, 2000 (4:15) Ricardo Nogueira vs Jason Buck at HOOKnSHOOT: Driven from September 16, 2000 in Indiana, USA. 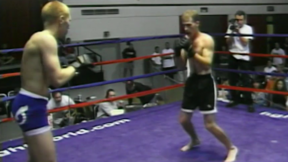 Scott Henze vs Joe Nameth HOOKnSHOOT: Driven Sat, Sep 16, 2000 (2:15) Scott Henze vs Joe Nameth at HOOKnSHOOT: Driven from September 16, 2000 in Indiana, USA.